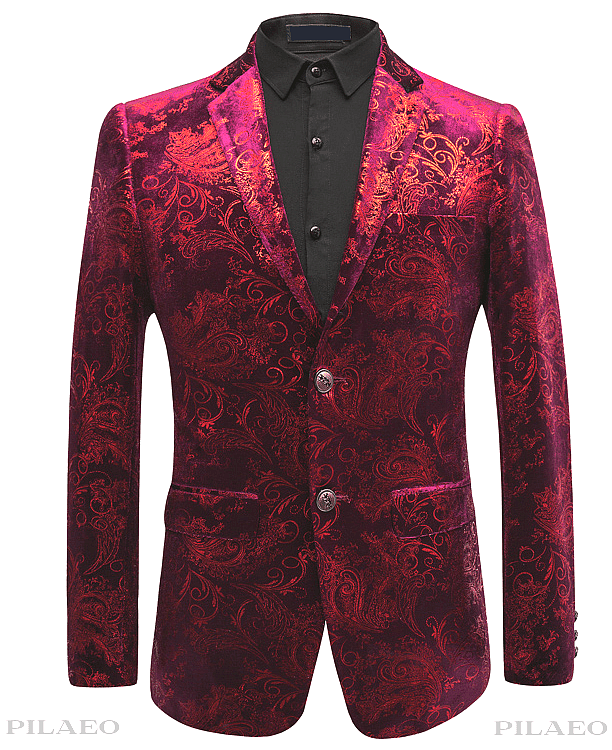 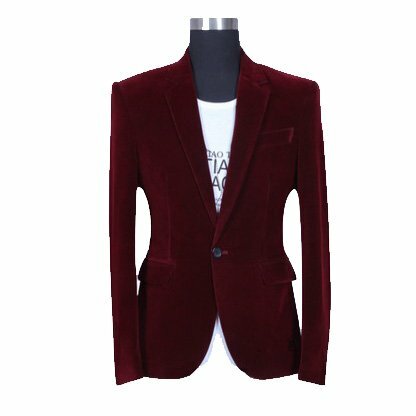 This is a burgundy blazer that will give you one of the most enjoyable nights ever with its sleek, and luxury look and feel. 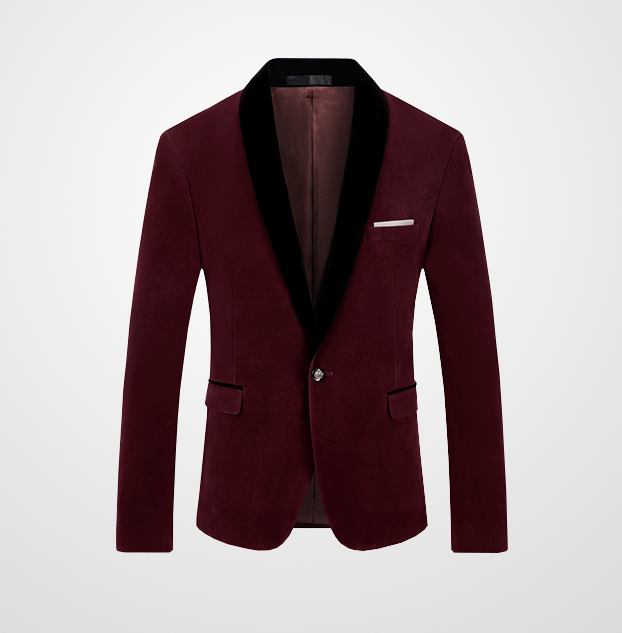 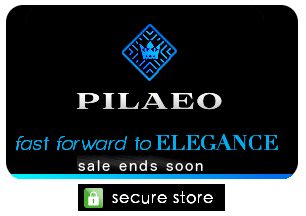 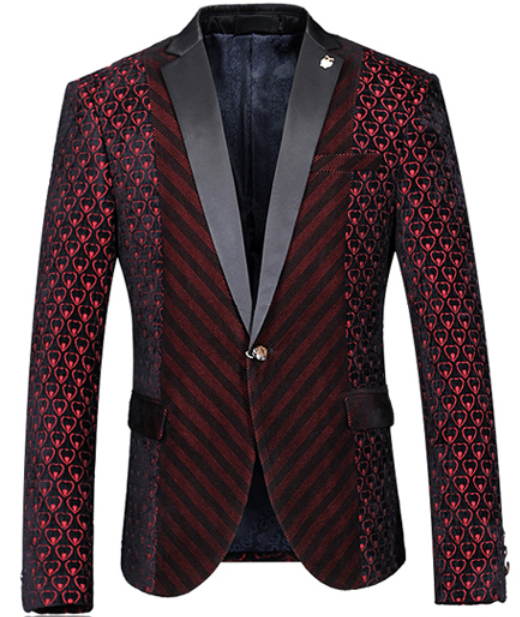 You are sure to be dapper, elegant, and confident in this blazer. 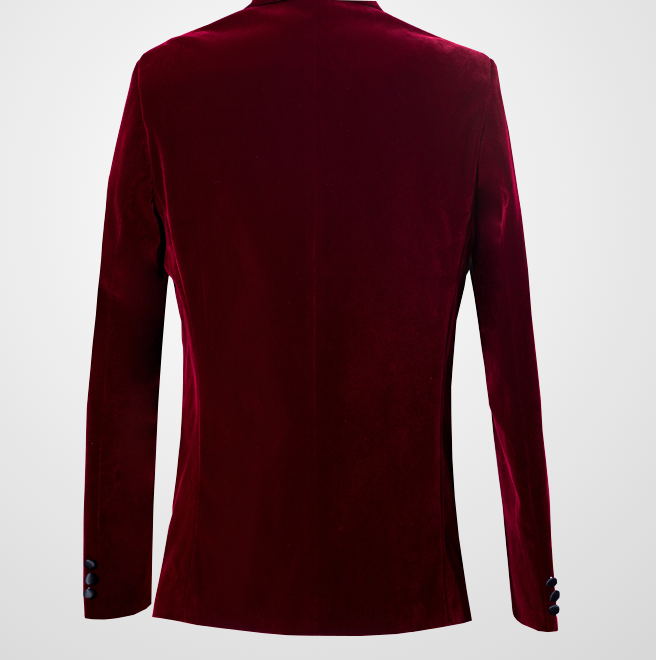 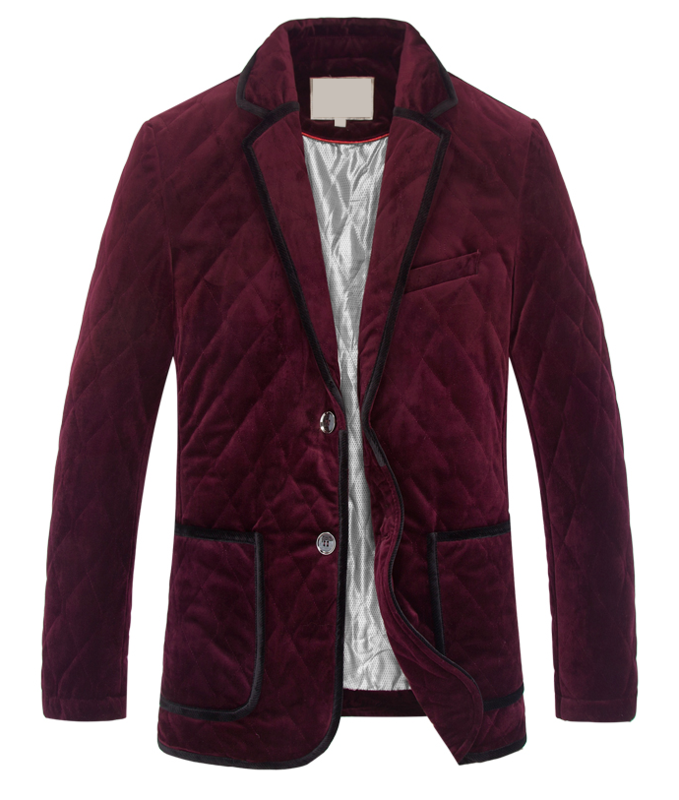 This burgundy blazer is a gentleman's must have and truly a pick up that is popular among fashionable men.